Typically, I have issues with sci-fi and dystopian orientated titles. 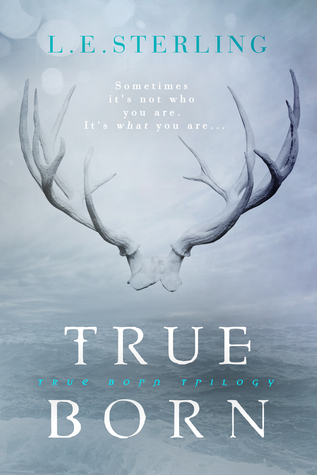 The Hunger Games, Divergent (and a very small handful of others) have been the exception to that rule for me, and I pleased to share that True Born has made it onto my personal list of favorites! The concept of True Born is unique. Focusing on the tale of two twin sisters in a world where the plague has devastated the population, the duo must face a big reveal - are they splicers, lasters, or true borns? However, when one of the sisters ends up disappearing, the other must find the leader of the True Borns in order to find out what happened to her sister and rescue her. True Born was beyond what I imagined it would be! It captivated me instantly, never lost me for a single moment, and kept me reeling from it's twists and turns right to the very end. As I mentioned before, dystopian titles aren't quite my thing. Plagues, genetic engineering, and anything of the like always confuses me or exhausts me. However, True Born was not the latter. It generously explained everything about the splicers (their treatments) and the lasters, and continued to keep my attention with it's constant suspense , beautiful writing, and captivating characters (aka Nolan and Jared). Readers who enjoy YA set in an alternate version of the reality we know, who enjoy unique plots that delve into science, action, and suspense, will without a doubt enjoy True Born. I am highly anticipating it's sequel! Captivating, unique, and exciting, True Born is a must read for dystopian fans! 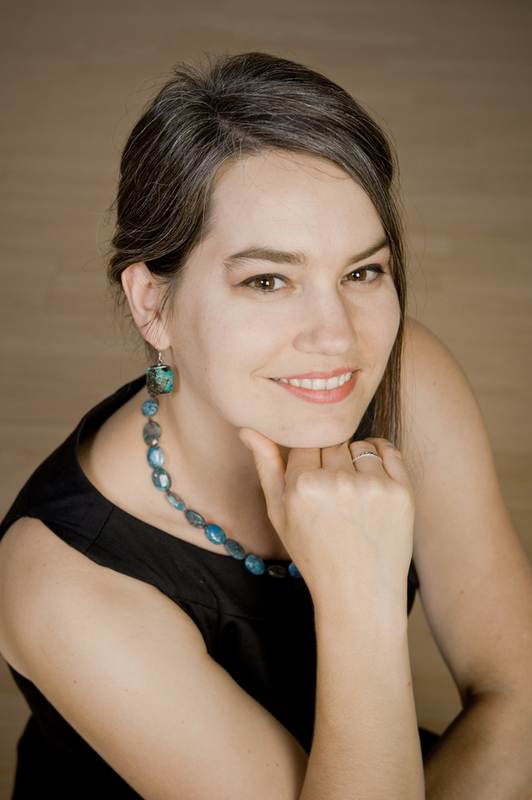 What was your world building process like for True Born? You feature a wide array of unusual and unique characteristics to your world, how did you make it work so brilliantly?! Hi, Wendy, and thank you for the HUGE compliment! I really wanted to make the world of True Born an immersive experience. I wanted things to be layered and nuanced, and really envisioned through the eyes and experience of Lucy Fox. Most of this world building happened rather instantaneously: Dominion and its rainy, plague-ravaged streets were alive in my mind from the first paragraph. Still, during the first couple of drafts I really took the time to ask myself questions. For instance, what kind of learning experience would Grayguard Academy give their students? Where would Splicers live, in a world where so many of the houses would be empty? What would happen to the power, the lights, if people were literally dropping dead? What would power the elevators? Who would pick up the bodies? And as I asked myself those questions I found that Lucy (in the growly, low sing song voice she speaks to me in) answered those questions. And I found that she was self-aware enough to also relate to readers of the book some of the reasons why things are the way they are, which is what I think makes it work (fingers crossed). 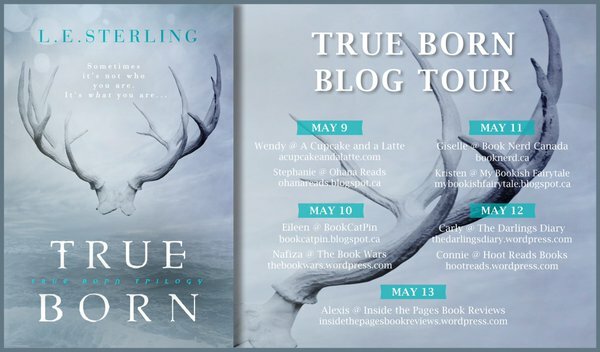 Be sure to continue to follow along the True Born blog tour! A big thank you to Raincoast Books for organizing the blog tour and for L.E. Sterling for the Q/A! First time learning about True Born. Excellent post this morning, Wendy. True Born seems like the book to make you stop and think for a while. I like it! Also wonderful Q/A with the author. That was a wonderful question! Great review! This one really looks and sounds absolutely amazing and fantastic. Now I am really intrigued about it after reading your review. I am really curious about the unique plot of this book. Thank you for your awesome post.